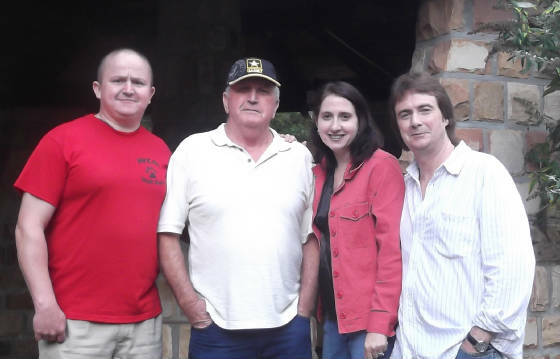 Wolf Creek Grass is a traditional bluegrass band from the hills of Southeast Kentucky. Their distinctive sound centers on the soulful lead vocals of Robert Cornett and tight harmonies from the other members. Mike Kelly and Greg Davidson are talented instrumentalists who provide hard-driving banjo and mandolin while Terri Kelly brings a high level of energy to the stage on upright bass. The band has been performing regionally since 2001 and is available for festivals, private events, and other bluegrass venues. To book Wolf Creek Grass for your next event contact Terri Kelly at 606-573-4552 or 606-273-0512. Just Click on a song title below.